One thing I was hotly anticipating at E3 was a whole host of compelling new indie visions. I tout myself as an indie enthusiast, and you can tell it’s true by how excited I get when I see games I know nothing about which affect me emotionally, intellectually and perhaps even spiritually. 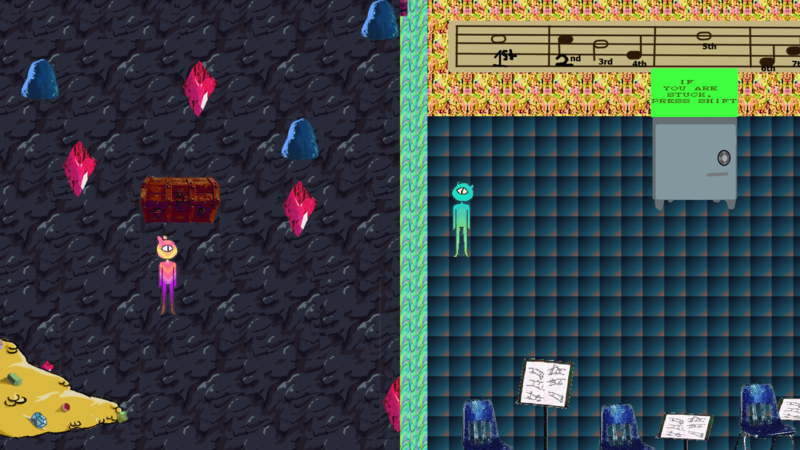 I knew that my indie experience would be broken down into two large chunks, first at IndieCade and second at the MIX. Let’s start with the IndieCade, where I played a handful of completely diverse and unique gaming visions. To avoid any favoritism on my part, they’ll be listed in alphabetical order. 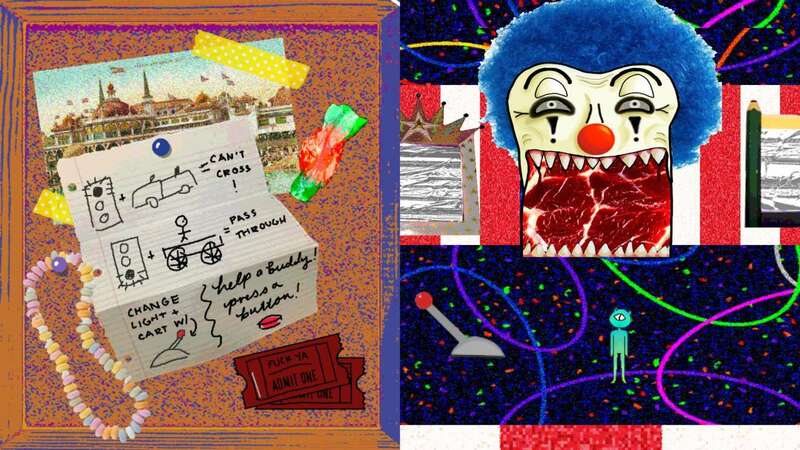 I know I said I knew nothing about the games I played at IndieCade, and that’s mostly true. Having said that, I did get emailed about Desert Child prior to E3, and had thought I wouldn’t be able to fit a demo into my packed schedule. Imagine my glee when I found it at the show, on display courtesy of a fantastic custom arcade cabinet! 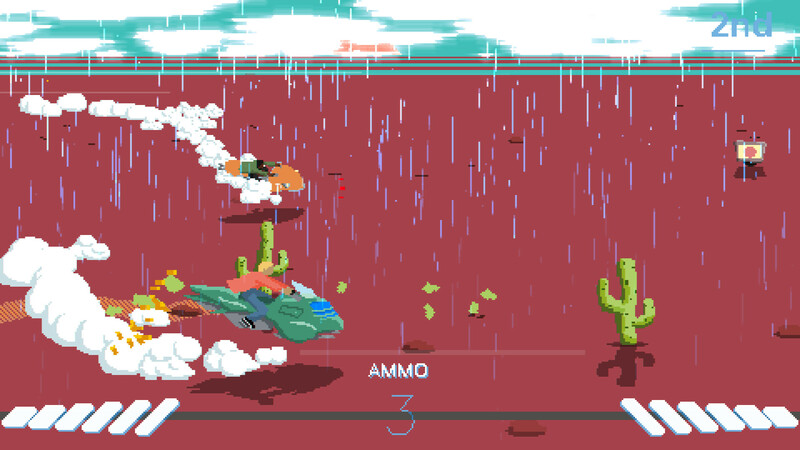 Desert Child caught my attention with the art, which is dripping with pixelated style. 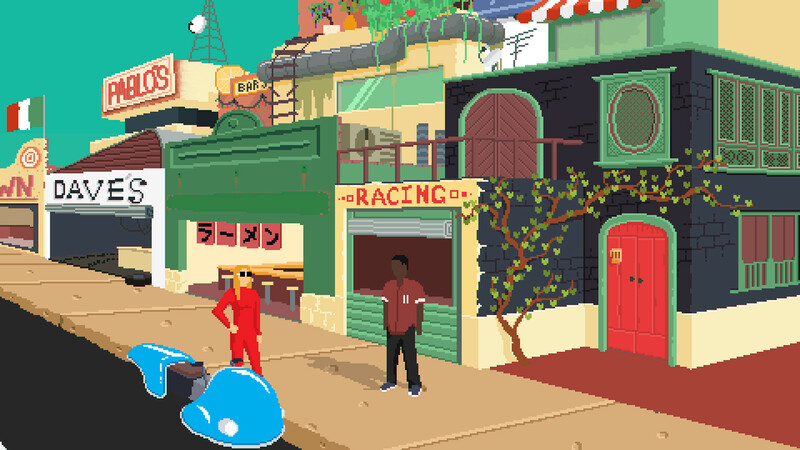 Stylistically, the game was inspired by such classics as Cowboy Bebop, Redline and Akira. The basic premise is that you’re trying to get enough money to rocket off a decrepit Earth to Mars, and you do so by taking odd jobs to get some cash while riding your hoverbike. It played a bit like a collection of minigames, but there are also RPG elements that allow you to modify your bike and passive abilities. There’s a wide range of activities, such as delivering pizza (in the most violent way possible), racing other hoverbikes, dining on street food and much more. While I was definitely attracted by the graphical style, I think Desert Child might have some legs. It’s supposed to encourage replayability, and I believe one of the PR contacts told me it had multiple endings. Best of all, it’s coming to PC, PS4, XBox One and Switch in 2018, so if you like the style, you will be able to try it out for yourself. 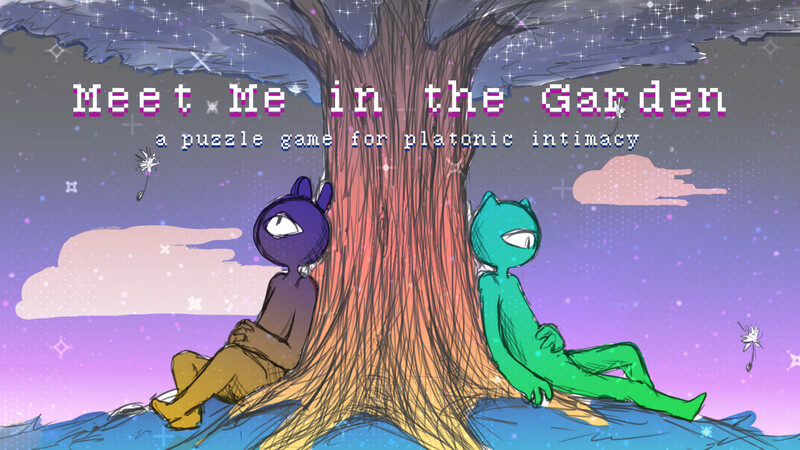 Meet Me In the Garden is a semi-multimedia collaborative storytelling project and cooperative puzzle game with a focus on support and communication. This game was an exploration of queer play and imagining a future in which standard labels– sexuality, gender, etc.– were eradicated, so every individual can be seen as equals. There is an exploration of the kind of connections made possible through that specific eradication. Taking inspiration from our group’s wholesome dynamics while working on this project together, our individual journeys throughout the development process of ourselves and reflections on how we view our own relationships, and visual inspirations from games like Everything Is Going To Be Okay by Alienmaleon (Nathalie Lawhead), Middens by Takamo, and Magic Wand by The Catamites, Meet Me In the Garden encapsulates a look into a future we wish to see exist. 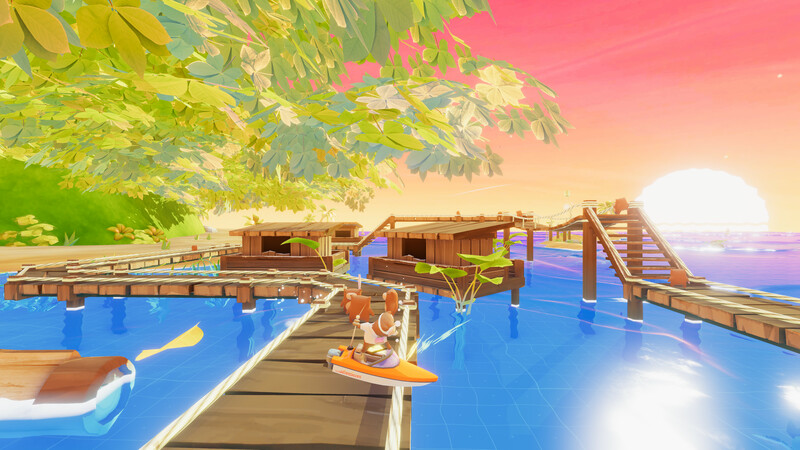 MMITG was created over the course of 7 weeks by a team of 5 students (Liam Dugard, Yani Fauzi, Reno Rivera, Emily Rodriguez, Caleb Valdez) for ARTG-129: Speculative Futures – Games for a Different World at UC Santa Cruz. I admit I didn’t know any of those details about the game until I did some research post E3. Regardless of how you might feel about those social issues, it’s laudable for developers to be passionate about their art, and Meet me in the Garden is a very unique experience. 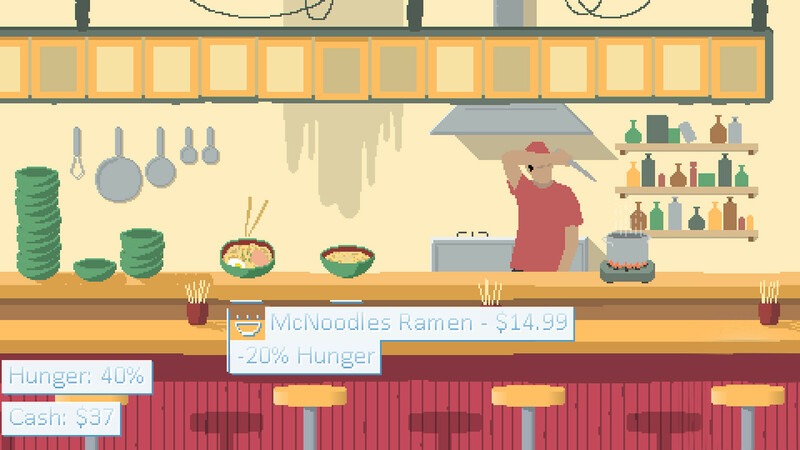 It’s meant to be played with the screen physically divided between two players sharing the same computer. While it seems slated for PC, I would love to see it on something like the Nintendo Switch. If you’re a fan of artistic puzzle games, you can’t go wrong. It seems like the new hot craze is playing all your retro games on one console. I can’t list how many varieties I’ve seen, most especially the Retron models. But now there’s a new competitor in town, and it’s called Polymega. While I wasn’t able to actually playtest how the console worked, I did loiter by their booth for an extended period to watch it in action. 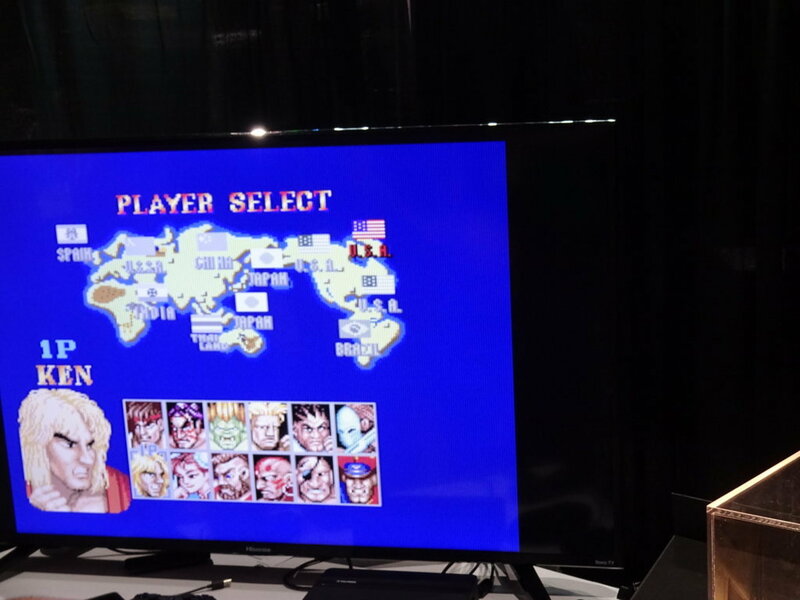 My highlight was watching classic Street Fighter on the screen, all controlled with a plug in controller. I can’t do it justice, so I’ll let you see what the developers have to say for themselves. 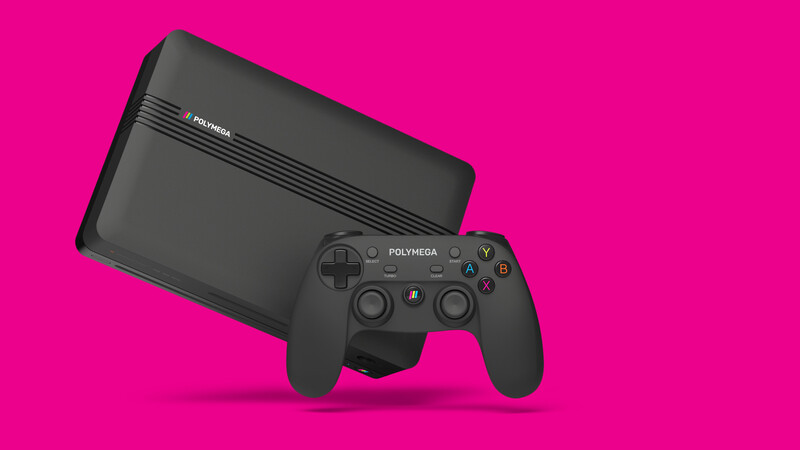 Re-think everything you know about playing retro games in your modern living room and say hello to POLYMEGA™, the world’s first modular HD retro game console. 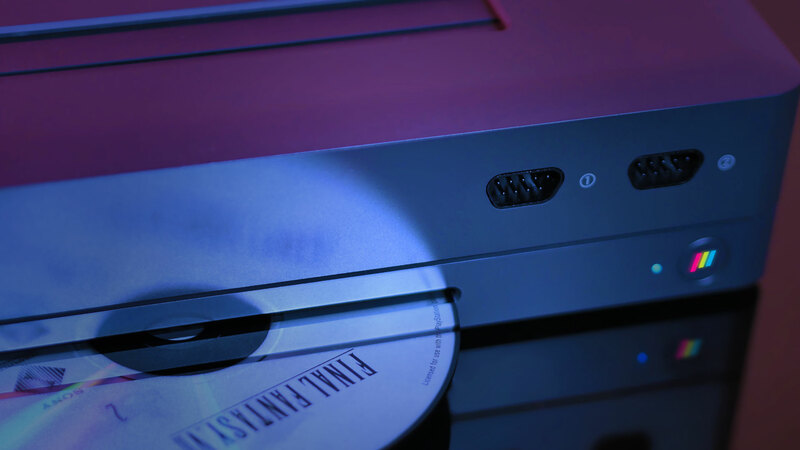 We built POLYMEGA™ so that you can have a modern gaming experience with all your favorite classic game cartridges, disc games, and accessories in 1080p HD without the clutter and sub-par video quality of using the old retro systems. It’s modular, so you can play an ever-growing list of classic game cartridge-based systems the way they were meant to be played – with minimal lag and with universal compatibility. While I do still have some questions about how classic games are brought to the system, and if there is any sort of repair insurance, Polymega looks very interesting. It’s sleek, compact, efficient and seems to work very well. I’m a retro gamer at heart, so being able to play all my favorite classic games on one system is a big draw. Depending on how pricey the system is, it could make a big impact on the gamer nostalgia industry. It’s been a long, long time since I’ve played a skateboarding trick style game. So long, in fact, that the last game in a similar vein I can remember playing was Snowboard Kids, back on the N64. That said, I like the genre a lot, especially when it’s done right, and Starbear: Boats seems to be on the right track. Though I was told there will be a crazy Miami Vice inspired drug running plot to the game, the demo I played was entirely focused on letting players explore how you get around and do tricks. You can flip your boat onto almost any surface, and it’s not hard at all to do crazy double or triple flips, or even grinding on rails. It’s a lot of fun so far, and there’s a competitive aspect where you’re facing another player on a split screen to get the most points. 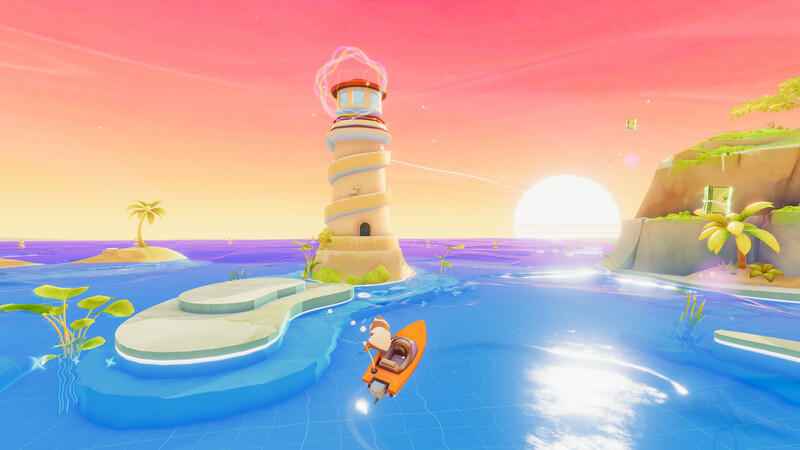 If you love doing insane tricks or just showing off, then Starbear: Boats may be the game for you. It’s simple to learn, hard to master and has a candy coated graphical style. While I’m not clear which consoles it’s coming to, I hope it makes it to the Switch and Steam. Definitely check it out if you enjoy the genre. While all of those were fantastic games, I should mention that there were a ton more that I wasn’t able to play. The IndieCade was a bit crowded and had many folks flocking to the diverse projects on display. I definitely had a great time checking out these indie games and recommend you check them out. Just look below to see trailers for all the projects I covered, and stay tuned for my upcoming MIX at E3 article.